The European Union is willing to step up its connections with Armenia, Lithuania's Justice Minister Juozas Bernatonis said after a visit to Yerevan this week. In his words, the EU takes the commitment of strengthening bilateral cooperation in all areas of Eastern Partnership in line with the obligations of Armenia's accession to the Eurasian Economic Union, the Justice Ministry said in a press release issued on Friday. 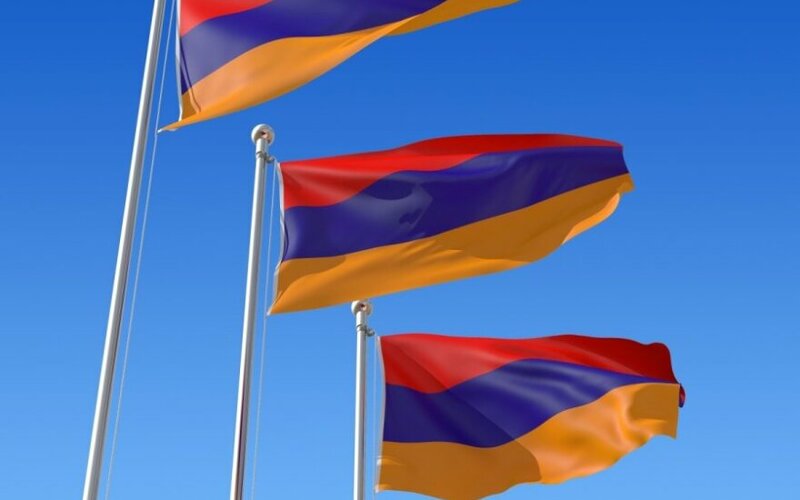 During the visit in Armenia on Wednesday and Thursday, Bernatonis met with Armenia's President Serzh Sargsyan and Justice Minister Hovhannes Manukyan to discuss legal reforms underway and economic cooperation potential. "I am highly satisfied with the justice cooperation between Lithuania and Armenia – it is going smoothly. Lithuania is always ready to share its experience, therefore, we are interested in stepping up the cooperation in this field," Bernatonis said at the meting with the Armenian president. According to the press release, bilateral trade volumes between Lithuania and Armenia are on the rise, with growing interest of Lithuanian businessmen in the Armenian market. A Lithuanian business mission to the Armenian capital Yerevan in the end of March is expected to boost bilateral economic cooperation. During the visit, a memorandum was signed between the Lithuanian and Armenian ministries of justice. The meetings discussed legal reforms and the importance of cooperation among countries of the Eastern Partnership program. 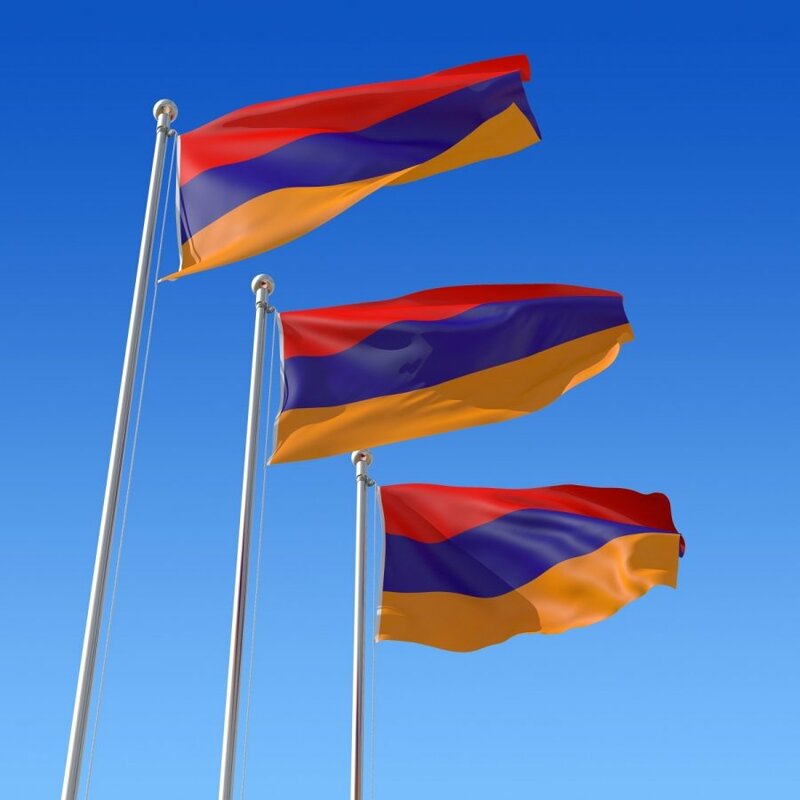 Armenia, which is highly dependent upon Russian security guarantees, in 2013 gave up its plans of signing the association agreement with the EU and decided to join the Eurasian Union being established by Russia.